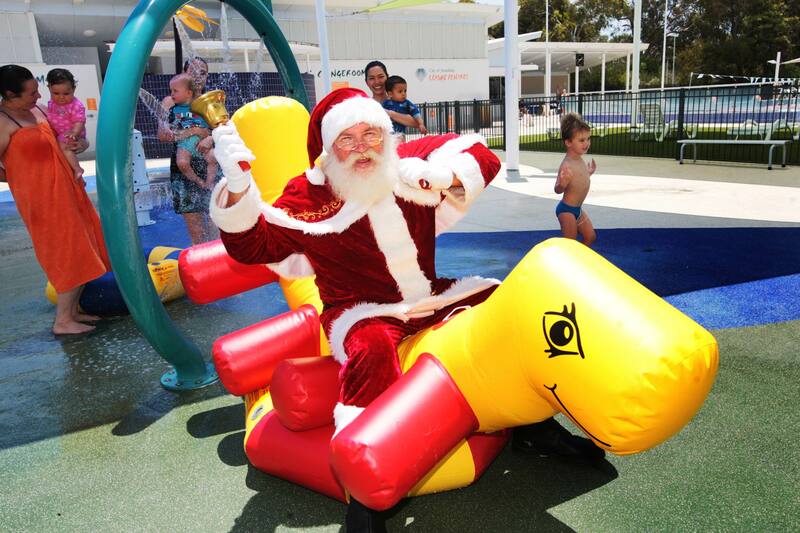 THE City of Joondalup is getting into the Christmas and summer spirits this Sunday December 11, with a Christmas pool party at the City of Joondalup Leisure Centre in Craigie. Celebrate the festive season at Santa’s water wonderland with giant inflatables, pool toys and games. There will be free pool-side barbecues and Christmas presents for the kids. 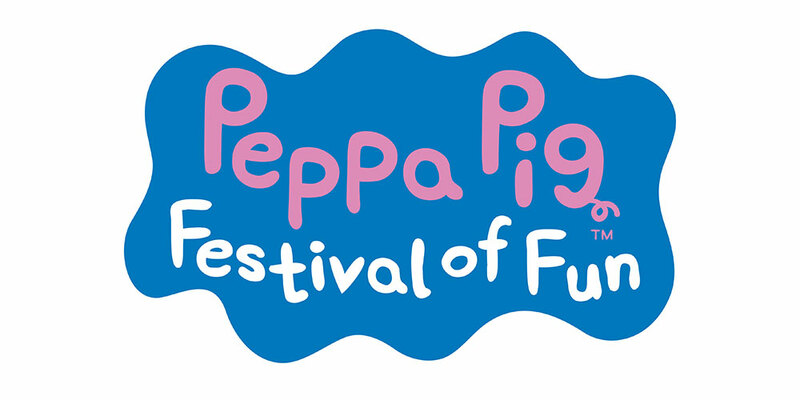 Tickets are $28 for families (two adults, two children), $6.20 for adults and $10 for kids aged between two and 17.